Technology has its advantages and disadvantages; most of the time it makes our life easier but sometimes bestows troubles upon us. There are miscreants equipped with expertise and tools to get around security loopholes and invade our home, offices, and automobiles. Thankfully, the security industry is far ahead. If you are worried about your home, office or automobile’s safety, then you should opt for high-security locks. 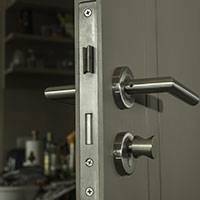 Capitol Locksmith Service is a specialist in installing high-security locks and has protected innumerable homes and commercial establishments in the Tucson, AZ area. Misfortune may strike anytime and to avoid any physical harm to your family and employees or precious and sentimental possessions from being stolen, you have to secure your home and office by sturdy state of art high-security locks. Our experts are available 24x7 to offer their guidance and support at the time of need and help you built an impenetrable security at your property. From overcoming industrial espionage to protecting your loved ones, our guidance will help keep your interests safe and secure. 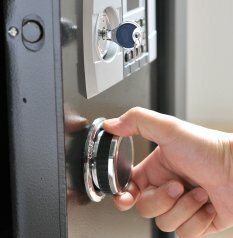 Our experts at Capitol Locksmith Service hold decades of experience and stay up to date with the latest development in the industry which enables them to be abreast with the essential knowhow to detect any lapses in the security on your property and thus recommend you suitable high-security locks that can enhance the level of security at your property. Need a high-security lock? 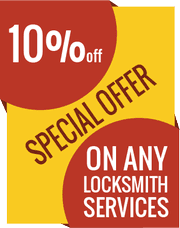 If you’re in Tucson, AZ, get in touch with Capitol Locksmith Service now!